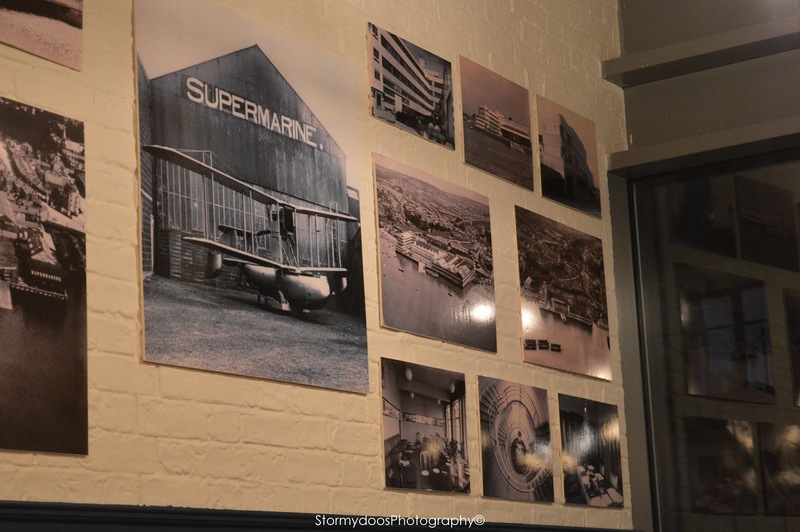 On thursday evening I was fortunate enough to be invited to an event at Supermarine in Woolston as part of the Sotonbloggers. 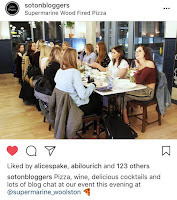 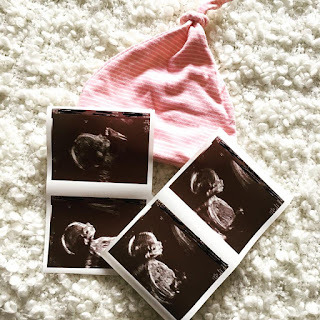 For those of you who may not be familiar with Soton Bloggers (Southampton Bloggers) it is a group for bloggers, vloggers and influencers run by the lovely Alice Spake. 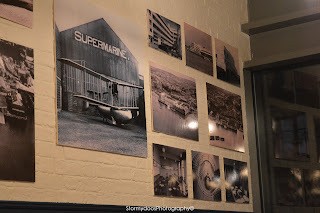 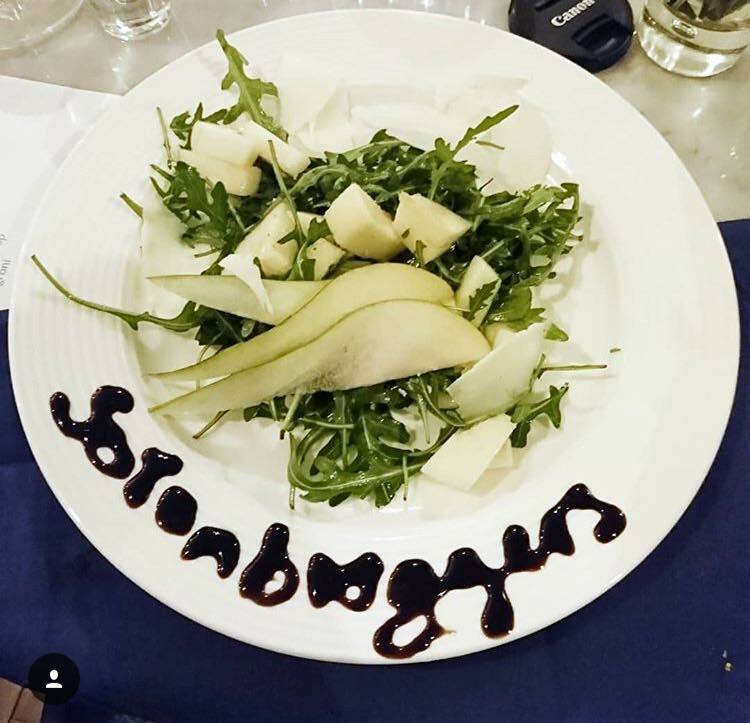 One thing that I really noticed about the menu at Supermarine was that they really cater for everyone despite some of us bloggers being vegan, gluten free or vegetarian (not myself, but others!) 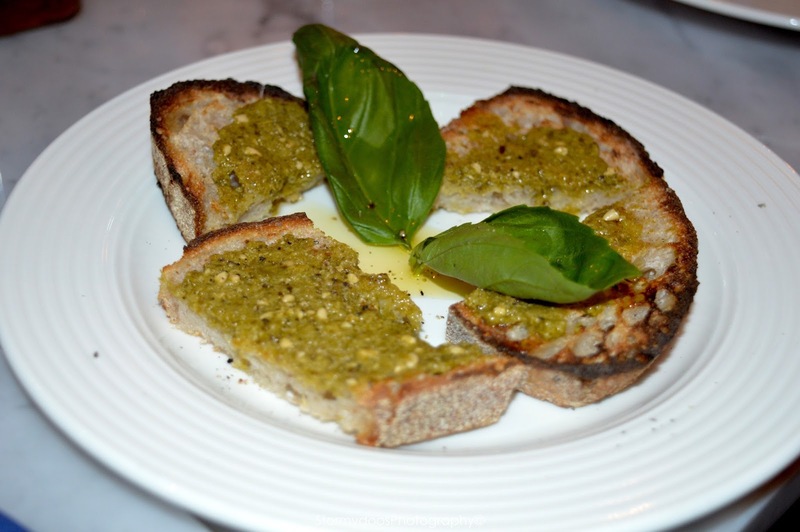 We had a large selection of starters which consisted of; Pesto and fresh basil Crostini, Avocado and Balsamic Crostini, Sausage and Mozzarella Crostini, Nocellare Del Belice Olives and Cured Meat. 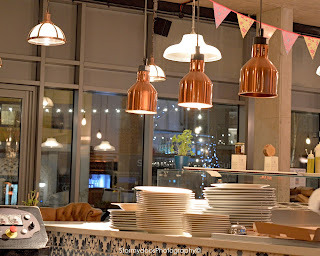 I was so gutted that I wasn't able to drink because the cocktails looked incredible although I was able to enjoy a non alcoholic mojito which was extraordinary. How gorgeous is the interior decor though?! 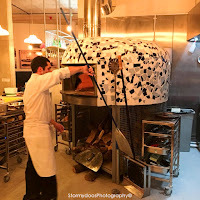 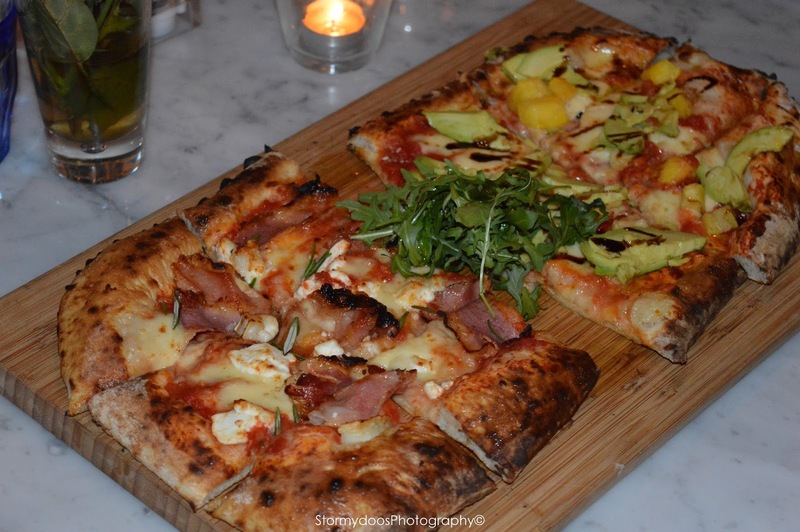 The pizzas are all cooked in the wood fire oven which you can view from your table, this gives the pizzas a really fresh taste. 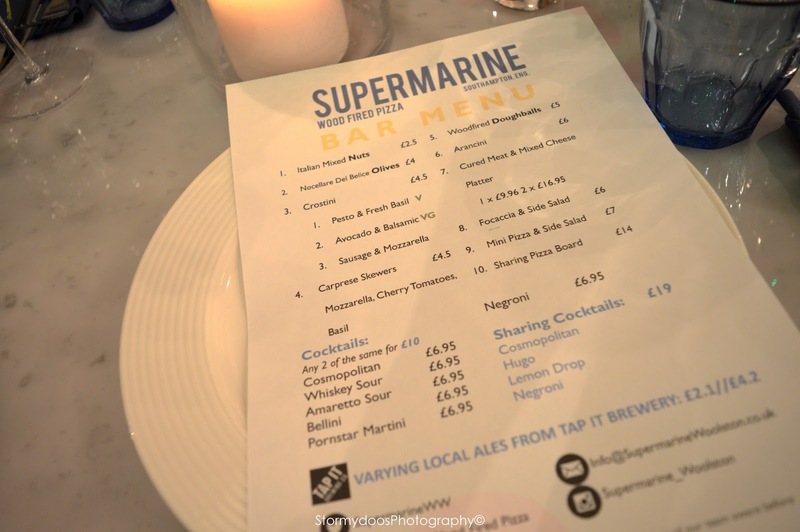 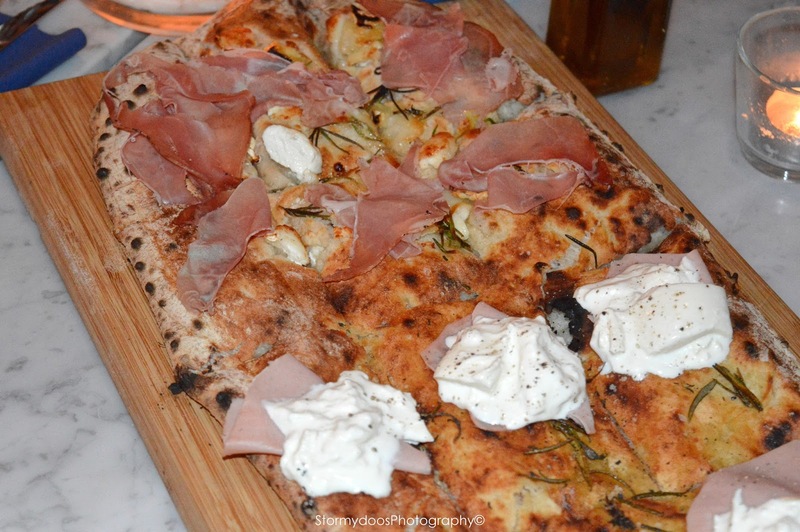 The pizzas that we enjoyed were done in sections so that we could sample all of the different ones on offer at Supermarine. 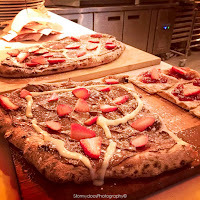 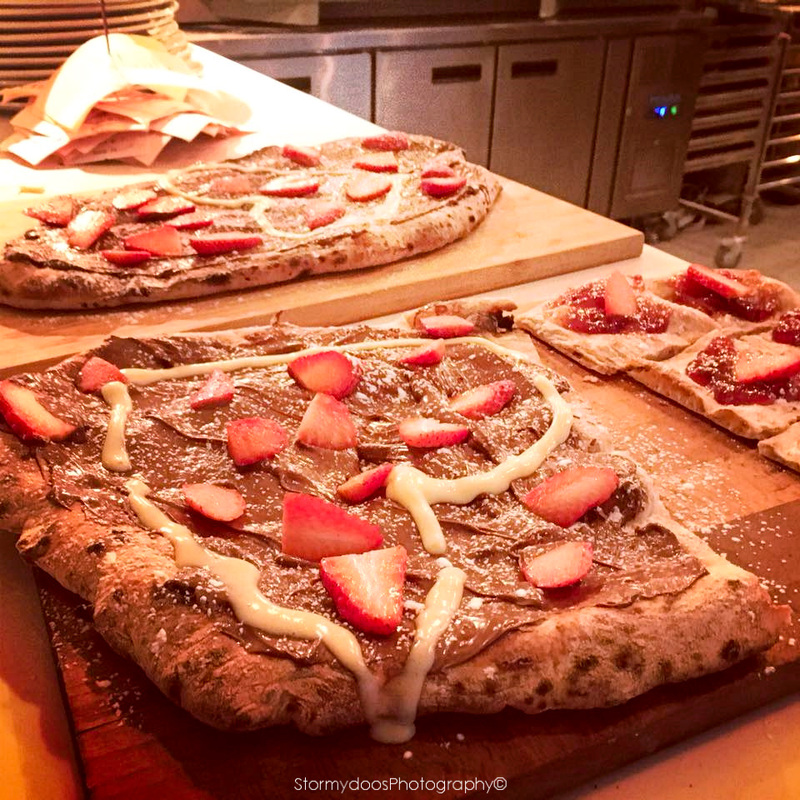 They do not just do 'savoury pizzas' - We also were treated to the delightful desert pizza covered in fresh strawberries and nutella. 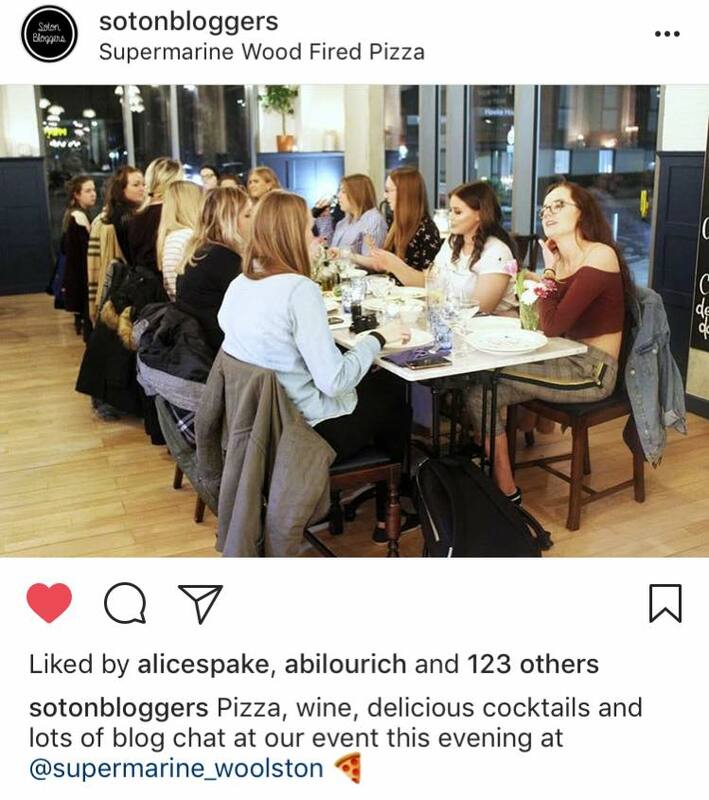 I would just like to say a massive thank you to all the girls that attended this event and of course to Alice for organising such a wonderful evening, it was my first Soton Bloggers event and to be quite honest I was fairly nervous and I look forward to my next one. 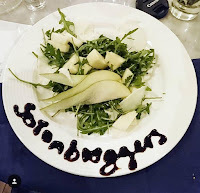 I came away from this event feeling so inspired and motivated after spending time with such a wonderful group of talented women.